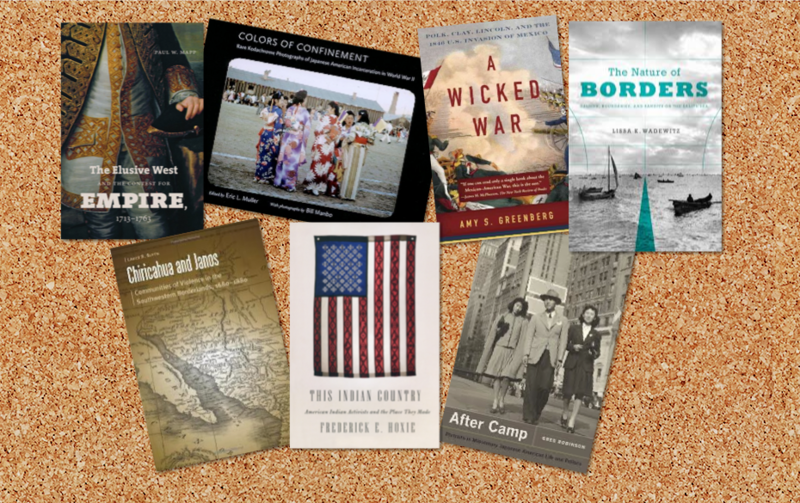 Over the past month the Western History Association and Denver Public Library’s Western/Genealogy Department announced the winners of numerous book prizes in western history. Winners included several boarder lands histories, two works on Japanese internment, Native American history, and the 18th century West. We here at BlogWest wish to congratulate each of the winners, and look forward to sitting down with your books soon.